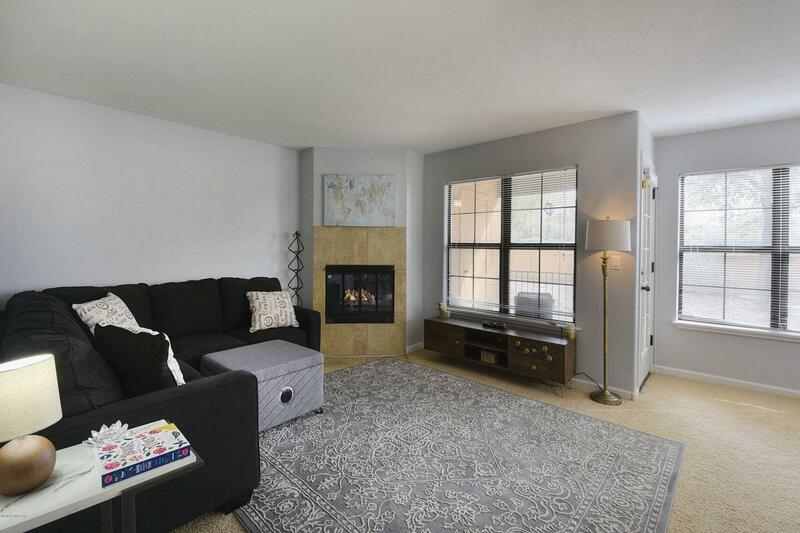 Gorgeous lower level 2 bedroom condominium with east facing patio and mountain views! 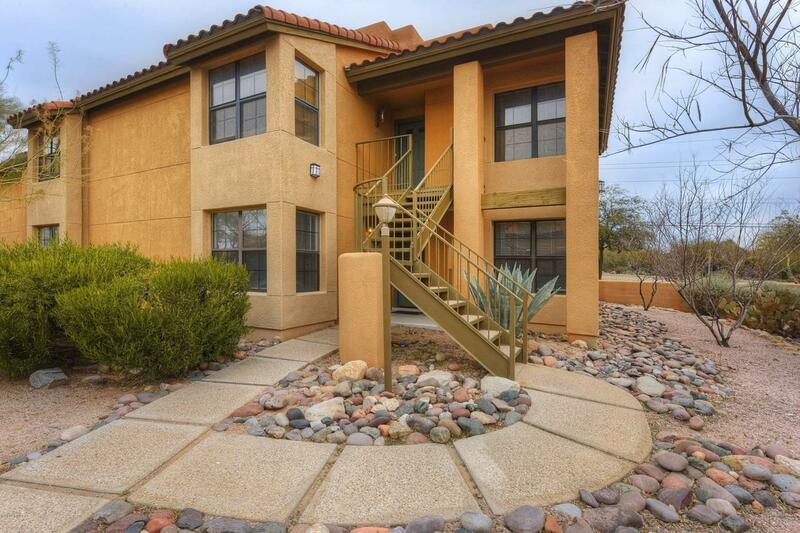 Catalina Foothills School District, walking distance to Manzanita Elementary School. Kitchen includes granite counters and stainless steel appliances! 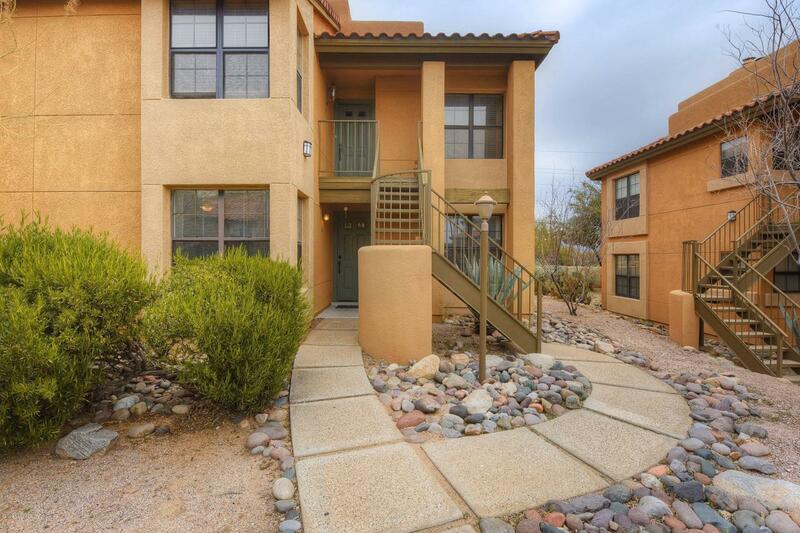 Highly desired Foothills location only a short walk from La Encantada Mall featuring some of the best restaurants and shopping in Tucson! One reserved/covered parking spot included out front with ample guest parking. Community includes clubhouse, pool, spa, tennis court and exercise facility. HOA fee includes trash, water, sewer, exterior pest & termite control, common area insurance, fire protection, grounds, building exterior and roof maintenance. 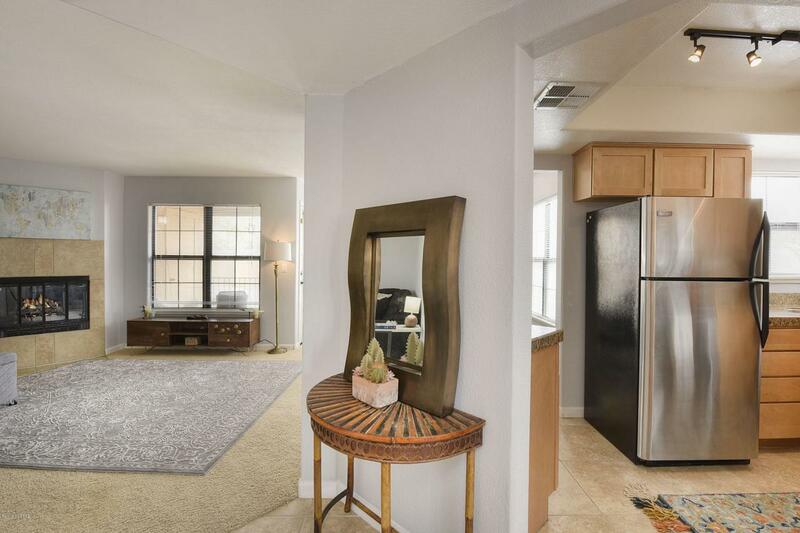 This unit has been well taken care of and motivated seller!